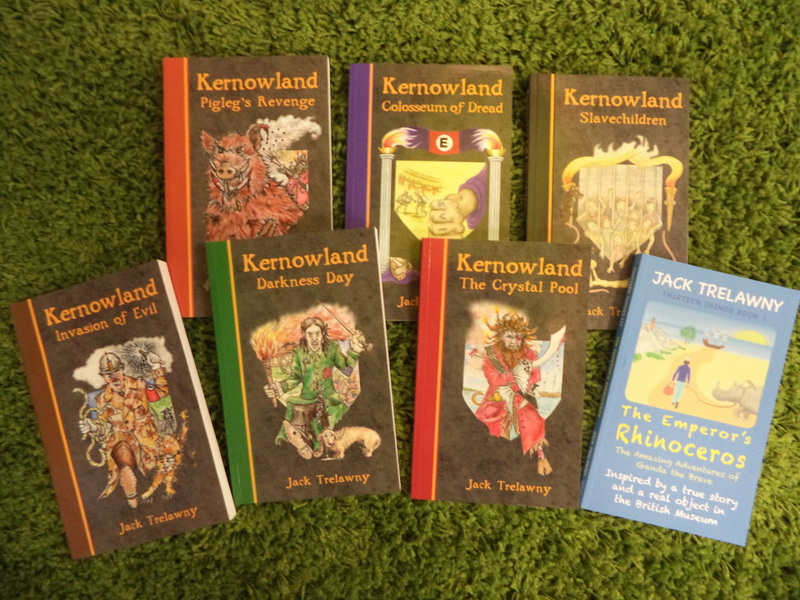 On Thursday 8th December, Jack Trelawny visited children in KS2 to deliver his Edutainment Show. As well as being entertaining, Jack gave the children lots of ideas and tips for writing their own stories and becoming authors themselves. The children also had an opportunity to ask Jack questions. Where do you get your ideas from? How do you decide on the titles for your books? Can stories be based on myths? Where do you get ideas for your characters' names? 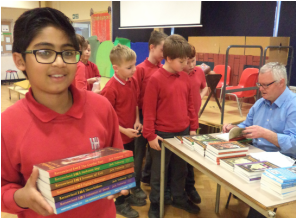 After the show, children who had pre-ordered books were able to collect their own personally signed books!